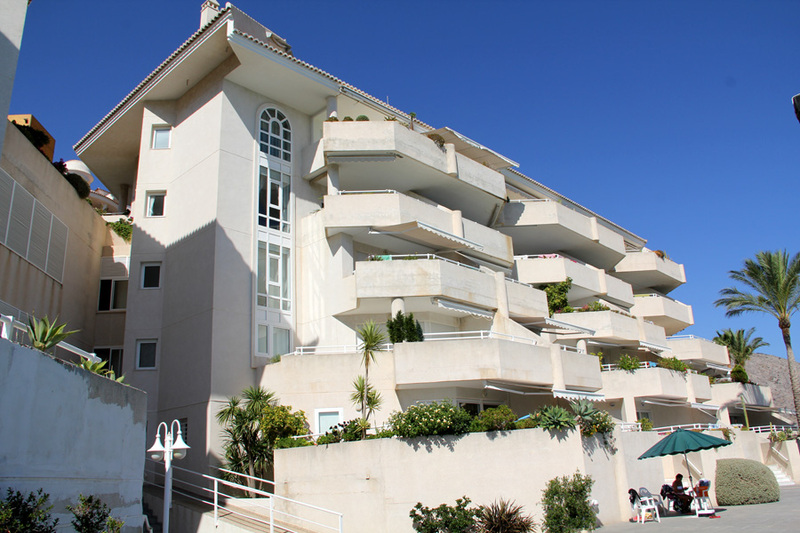 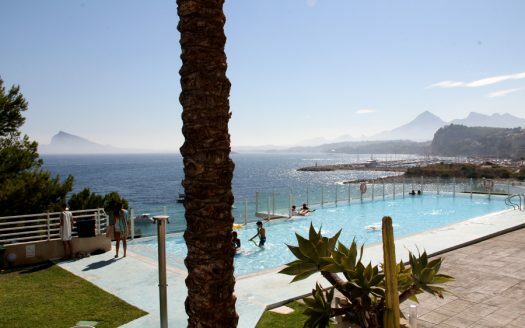 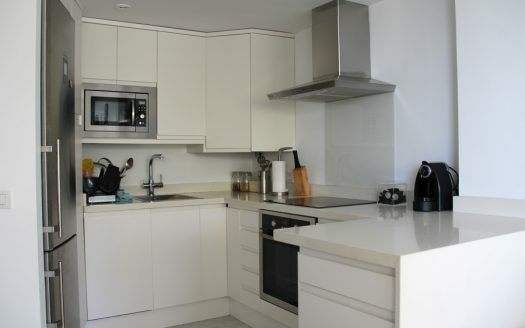 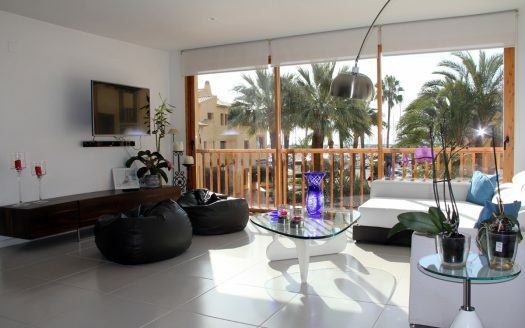 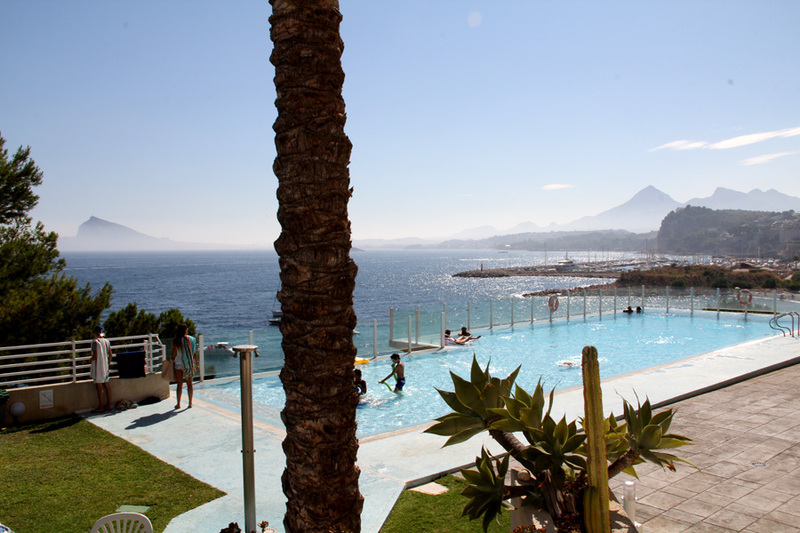 This fantastic apartment located at the beachfront, the apartment has a good position. 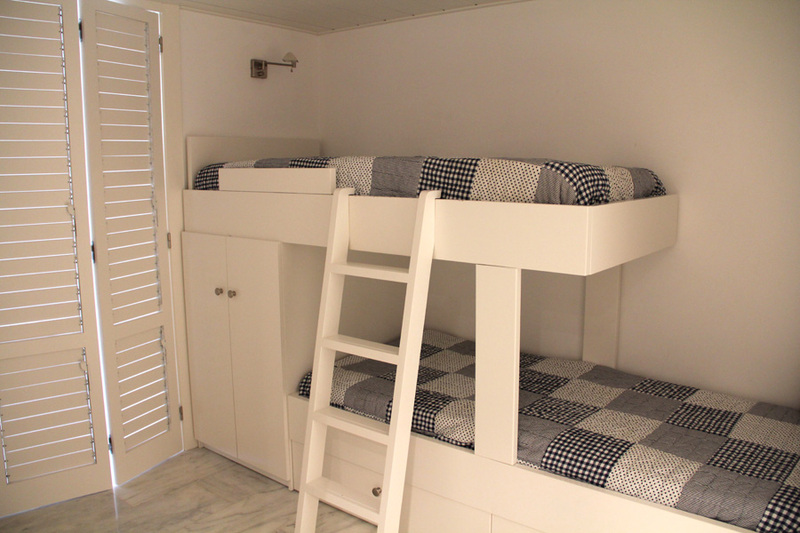 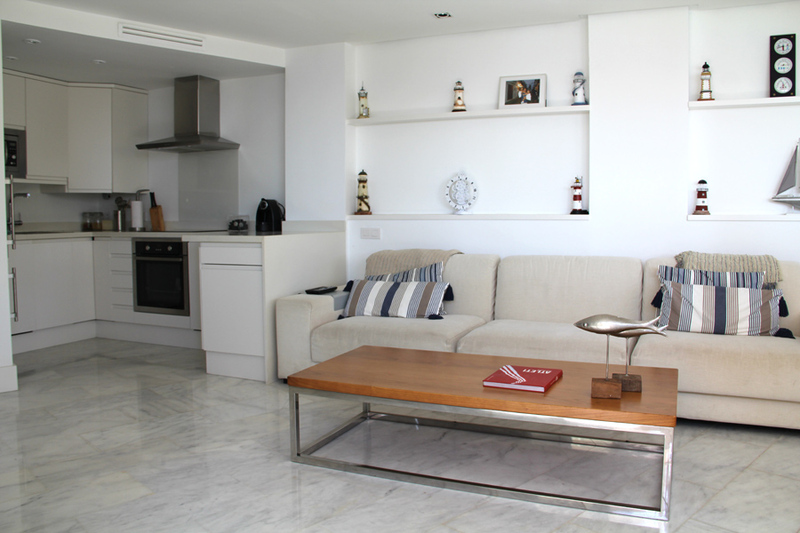 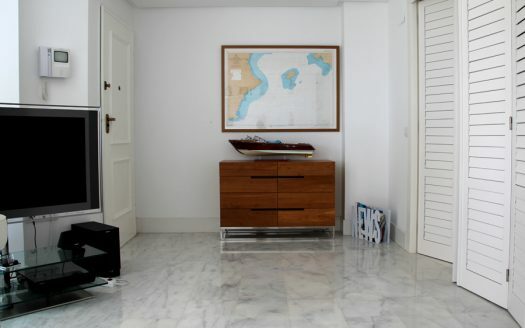 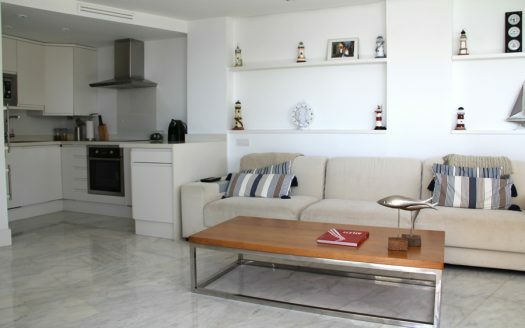 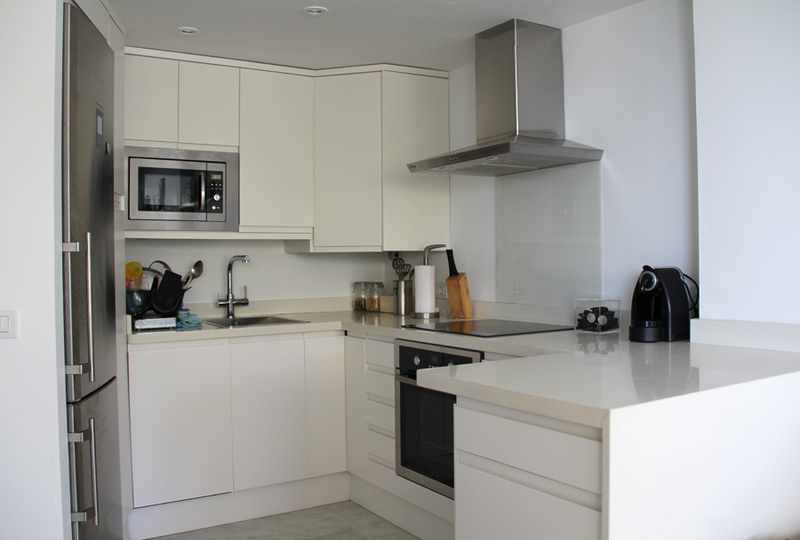 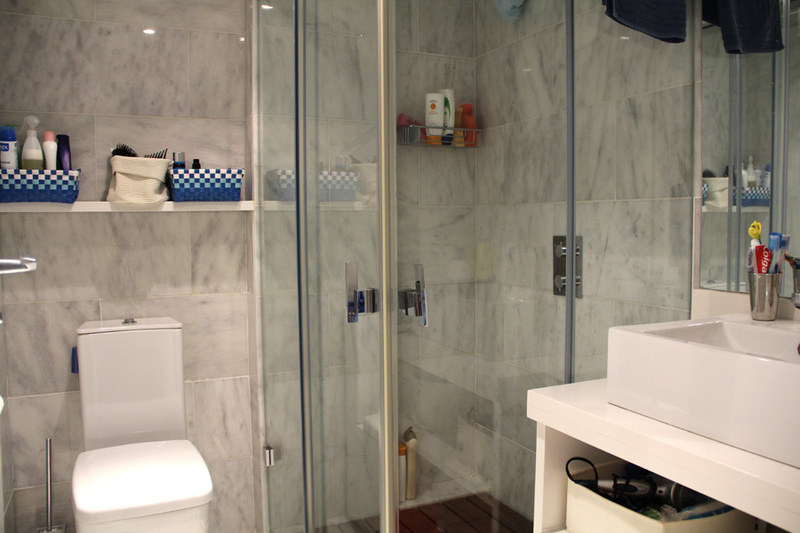 The 70 m2 apartment is divided in 2 bedrooms, 1 bathroom, a living room and a fully equipped kitchen. 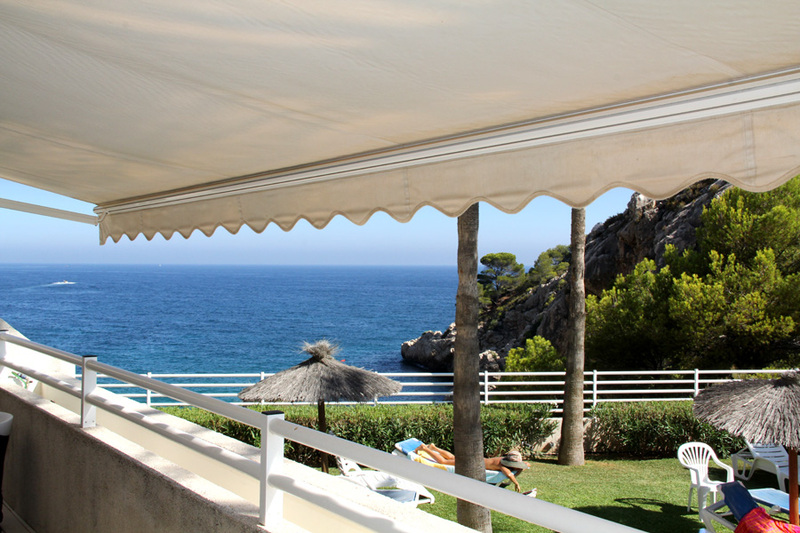 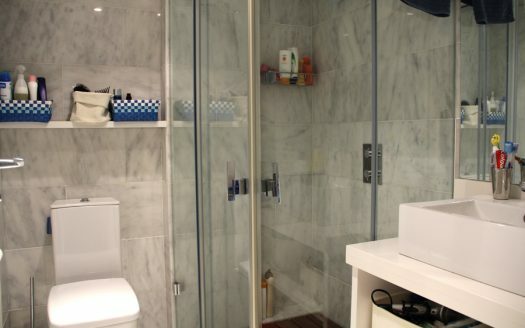 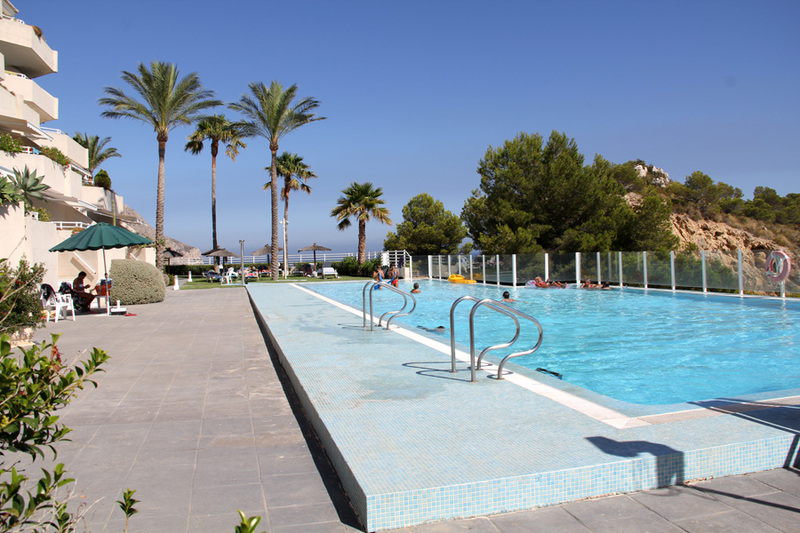 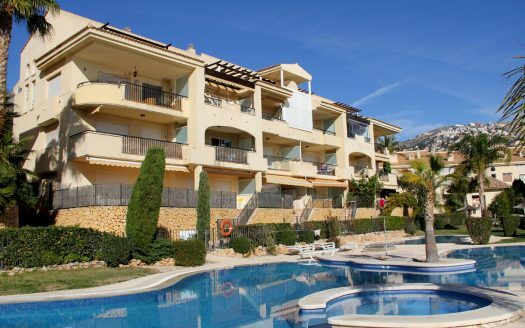 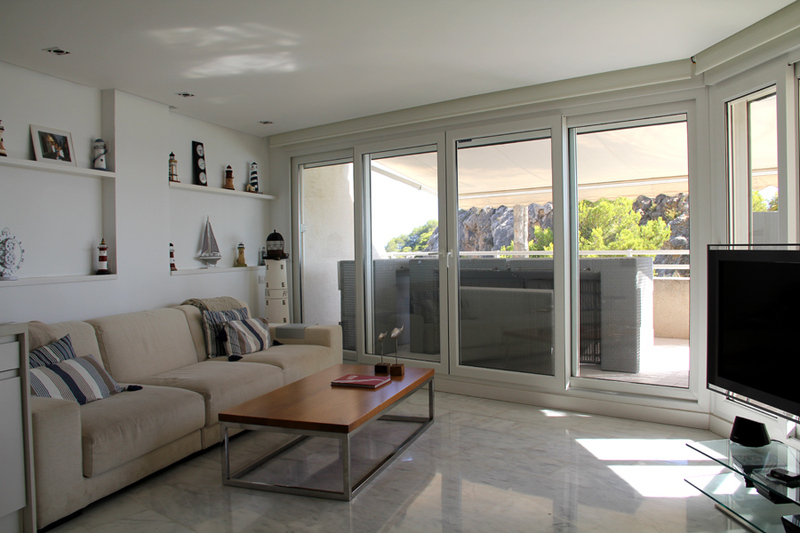 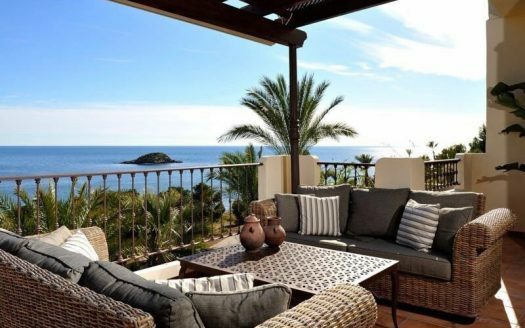 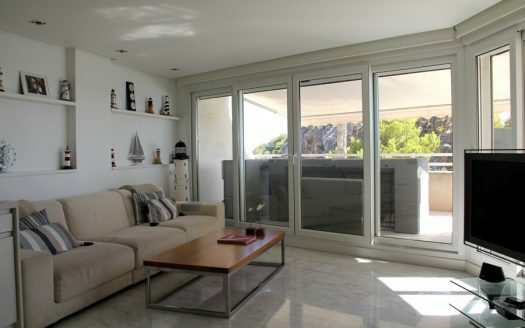 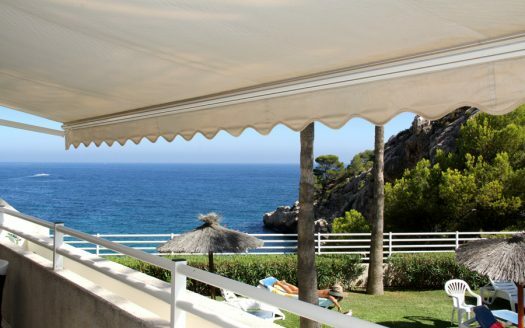 The spectacular sea views, and the closeness to the sea give this place a privileged position.